The film will be directed by Chris Columbus and produced by Blumhouse. Earlier today, production company Blumhouse (Get Out, The Purge, Insidious) posted a tweet announcing an upcoming Five Nights at Freddy’s film. In addition to Blumhouse's involvement, developer Scott Cawthon will serve as the film's co-producer with Chris Columbus (Harry Potter and the Sorcerer’s Stone, Home Alone, Mrs. Doubtfire) lined up to direct. The adaptation was originally tapped for New Line Cinema, however Blumhouse managed to acquire the rights to the FNAF franchise last year. Not much is currently known about the film’s plot, though it will likely follow the game’s core concept about a pizza place filled with murderous animatronics (including the titular Freddy Fazbear). Additionally, a projected release date for the film has yet to be announced. For updates on the upcoming FNAF film, be sure to follow the Blumhouse Twitter account. 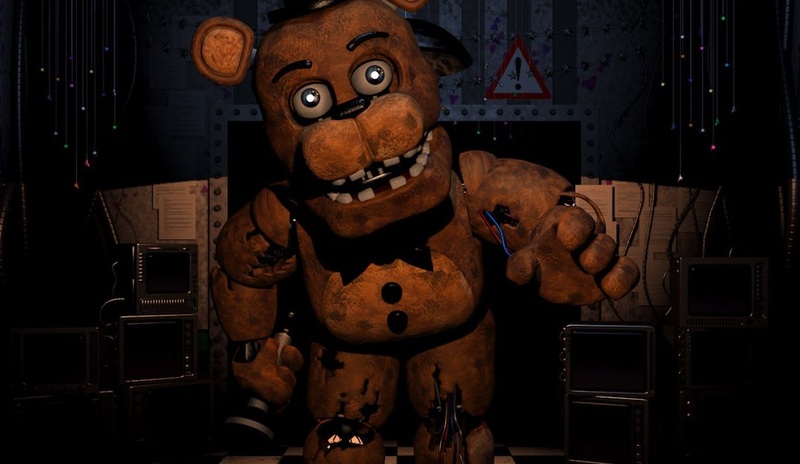 What do you think of the news that Five Nights at Freddy’s is getting a film adaptation? Do you think it will be better or worse than the upcoming Netflix adaptation of The Witcher? Let us know your thoughts down in the comments below!